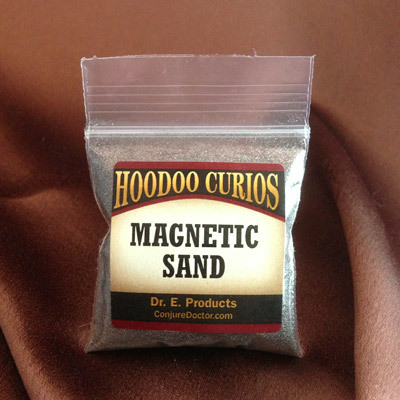 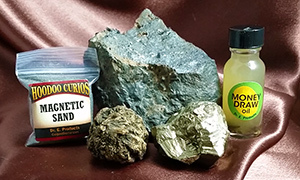 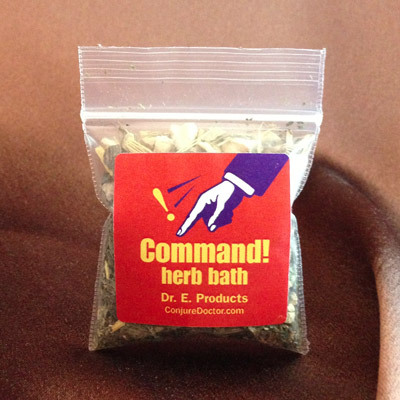 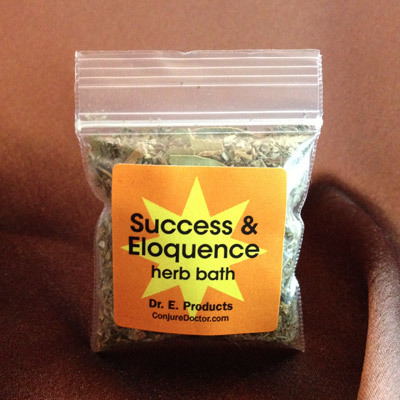 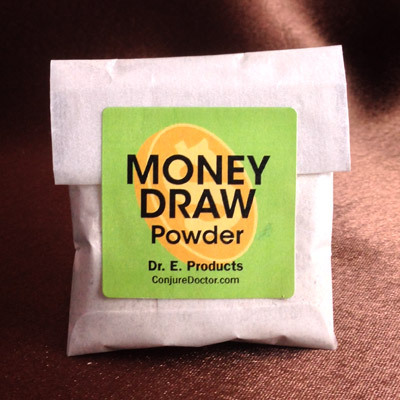 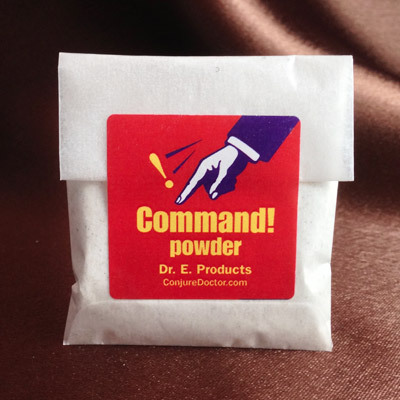 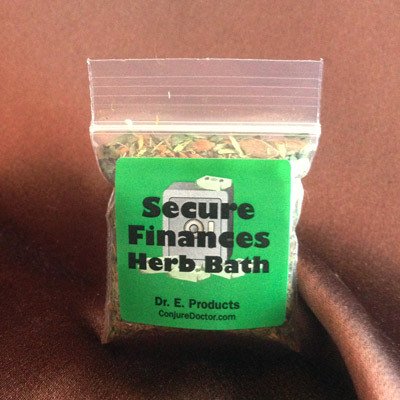 High John The Conqueror Powder - $5.00 : ConjureDoctor.com - Home of Dr. E. Hoodoo Products and Magical Services, Get What You Want! 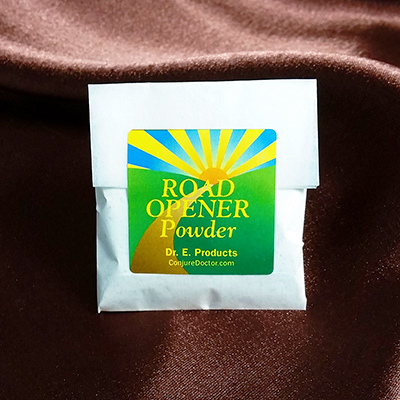 High John the Conqueror Powder takes it's power from real High John the Conqueror root, which is known to be one of the most powerful roots in conjure. 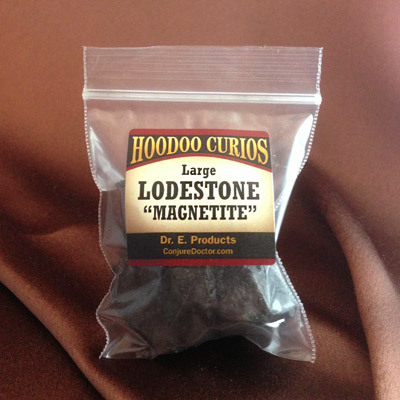 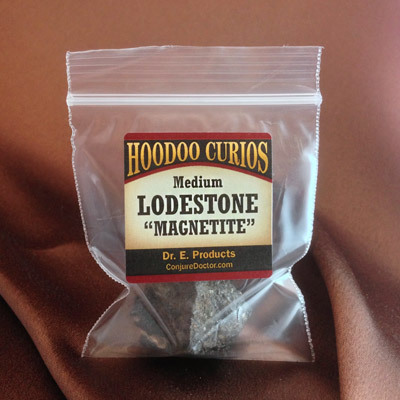 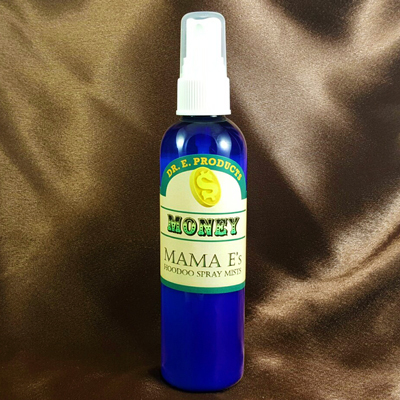 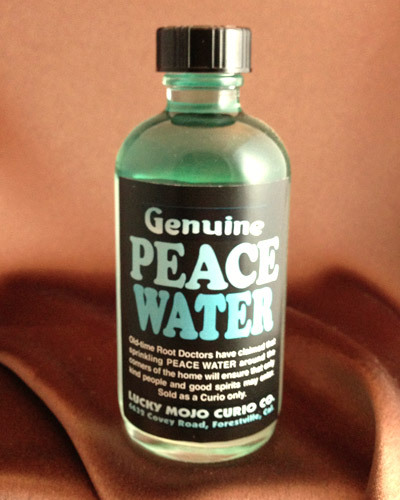 It is used in hoodoo for good luck, money, power, love, success, influencing and commanding others and conquering any situation. 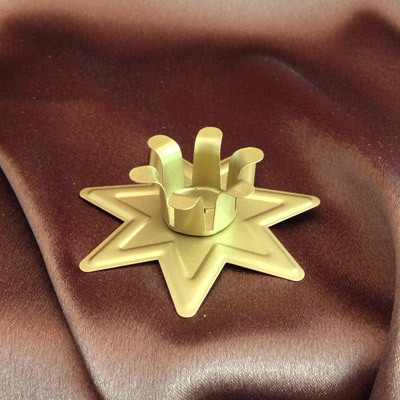 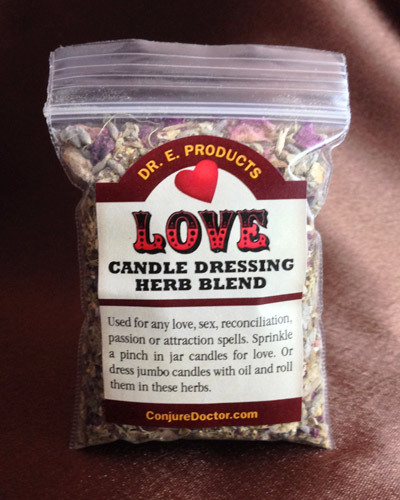 Take a purple candle and carve your won name into it then dress the candle with High John the Conqueror Powder. 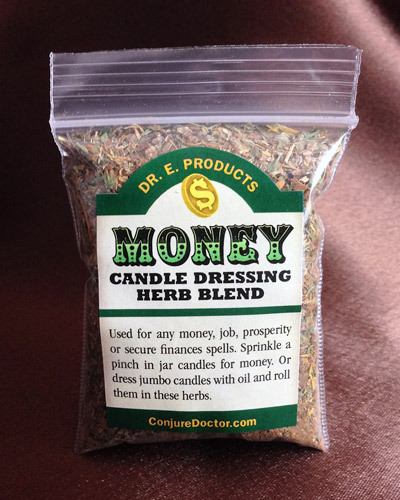 Place it in an appropriate candle holder and burn it down with your photo underneath it to lend you power and influence. 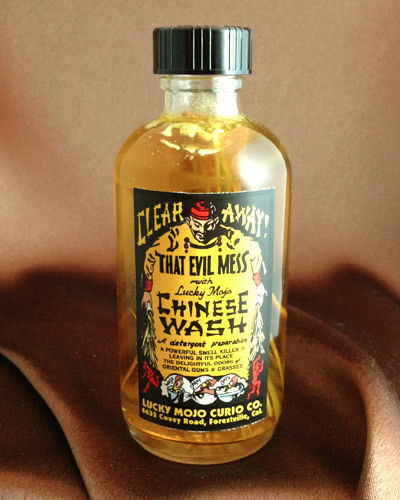 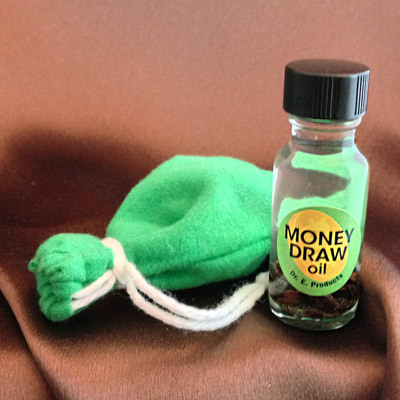 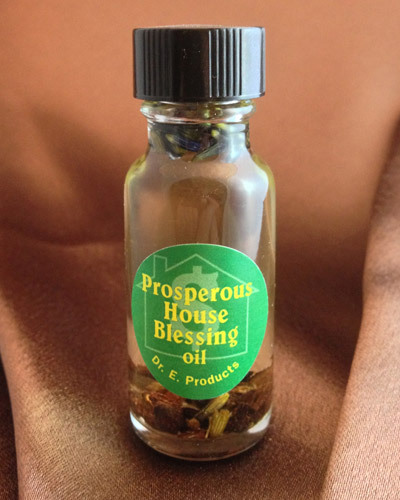 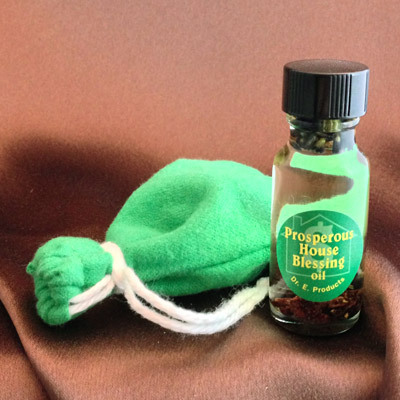 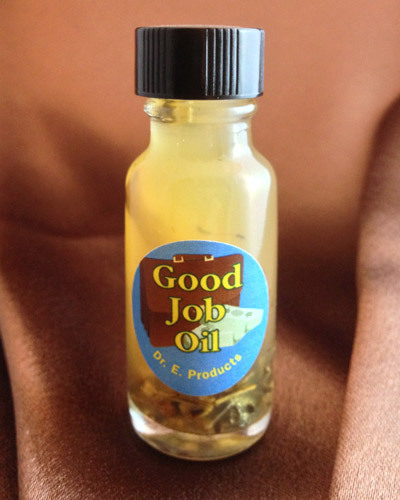 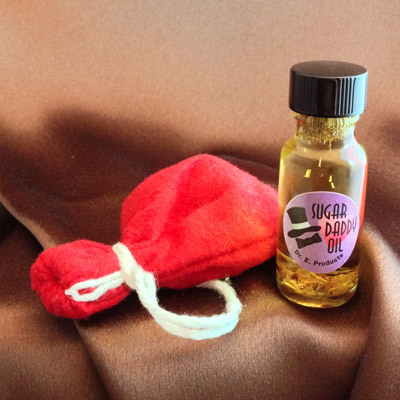 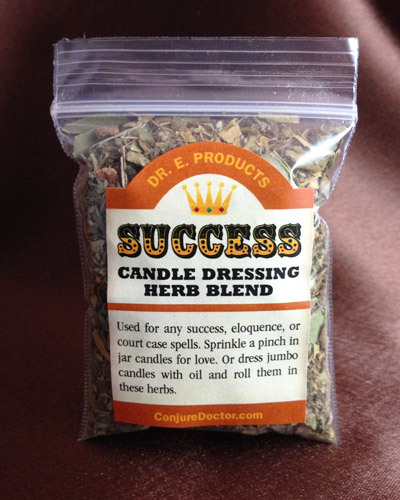 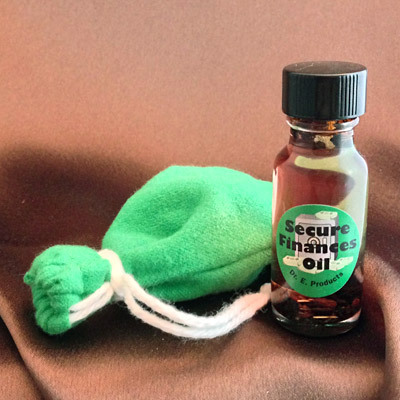 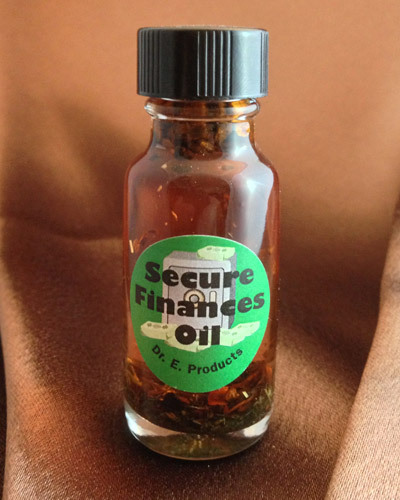 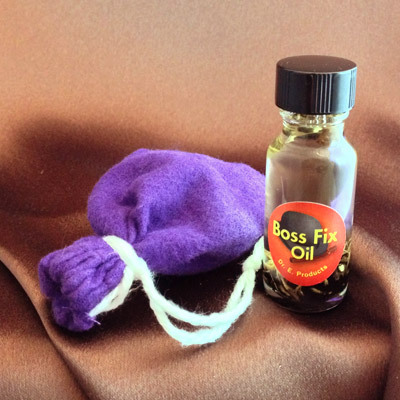 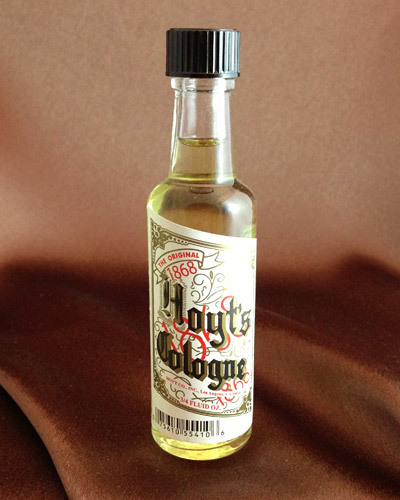 Place a whole High John the Conqueror Root in a red flannel bag and dress it with High John the Conqueror Oil - carry this for good luck, to attract a female mate, and for success in all your endeavors. 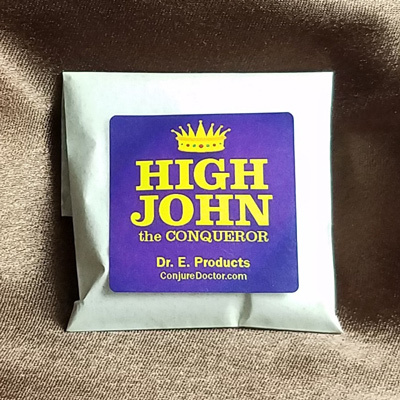 For more ways to use High John the Conqueror Powder, read Dr. E.'s article, High John the Conqueror and his Two Brothers.